On the search for a new Honda? Then look no further than Vertu Honda. 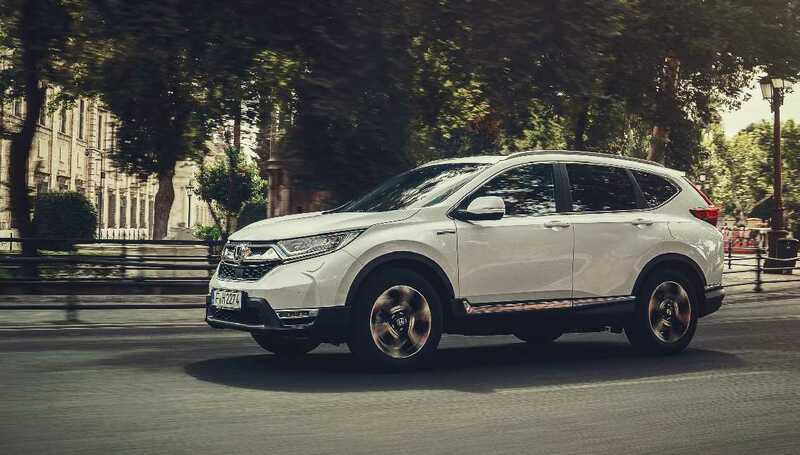 At Vertu Honda, we have all of the best new Honda deals and new Honda cars for sale at our main dealerships which are located up and down the UK. With an incredible range of cars in stock, we are confident that we can help you to choose the car that's right for you and deliver a service that's exceptional. Vertu Honda is committed to customer satisfaction and we will go out of our way to create an idealistic car buying experience for you. From the moment you walk through a Vertu Honda door, we will tend to your every need. 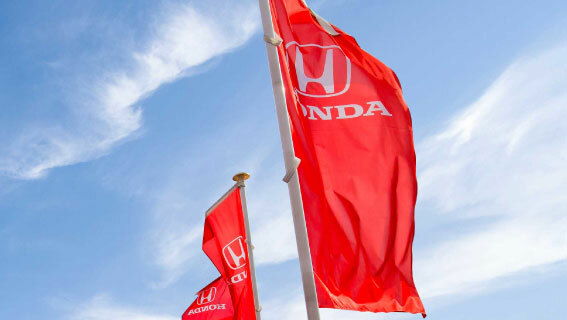 Critically, Vertu Honda boasts a highly trained workforce in the dealer network, so you can be sure that everybody you meet has the skills, knowledge and expertise to help you make an informed purchasing decision. We have an extremely high customer satisfaction record and we pride ourselves on our commitment. 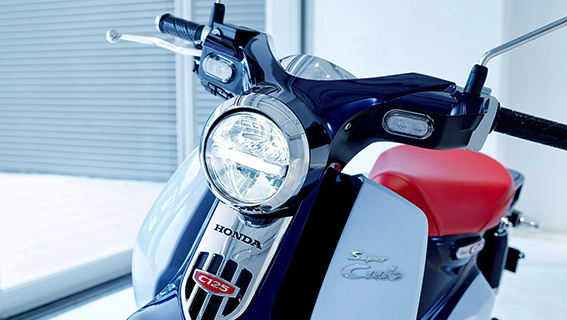 When it comes to new Honda car choice, nobody can beat Vertu Honda. Whether you are interested in the Honda Jazz, Civic, CR-V, CR-Z, Insight, Accord, Civic Tourer or Honda Motability solutions, Vertu Honda is the perfect place to begin your search. You can book a test drive with your local dealership today; you will find Vertu Honda dealerships in Doncaster, Grantham, Boston, Durham, Mansfield, Retford, Lincoln, Sunderland and Newcastle, and all Vertu Honda dealerships are as accessible as possible. Discover the best new Honda deals, including the latest affordability solutions with Vertu Honda today. Call our sales advisors to find out more about how Vertu Honda can help you discover and choose the perfect new Honda car.